Home > Rugby News > Gallagher Premiership’s 12 youngest-ever players: Where are they now? Gallagher Premiership’s 12 youngest-ever players: Where are they now? Harlequins fly-half Marcus Smith has turned plenty of heads so far this season – but he doesn’t even make the top 12 youngest ever Premiership players. Here’s what the 12 youngest-ever Premiership players are up to now. More to come from the Newcastle youngster one would hope, as Dawson only made his Premiership bow in 2015. The scrum-half, who is still with the Falcons, represented Scotland in the 2017 Junior World Championship in Georgia, playing against eventual champions New Zealand. Another falcon at number 11, who is at the opposite end of his career. 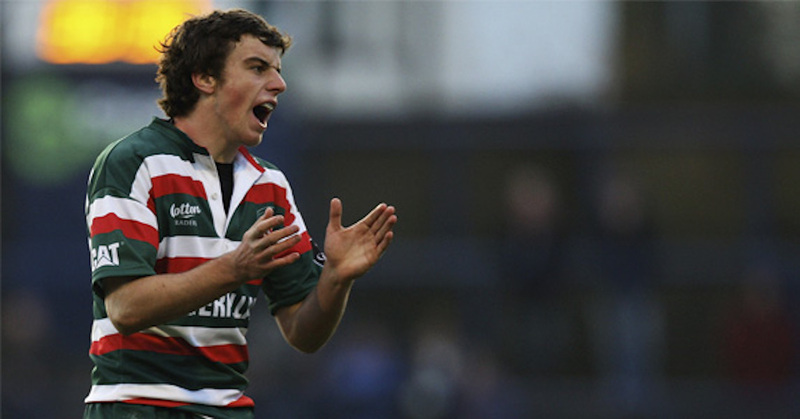 The 31-year-old, who left Newcastle in 2008, joined Sale Sharks before making a move to Leicester Tigers in 2011 where he remains as a senior player. Tait made his international debut for England in 2005. At just under 19 years of age, he was the second-youngest player to have played for England since World War II, with only his Newcastle teammate Jonny Wilkinson having played at a younger age. The speedster went on to establish himself as an England regular, playing in the 2007 Rugby World Cup final but hasn’t added to his 38 caps since being dropped by Martin Johnson in 2011. Having made his Saints bow against Saracens in the LV= Cup, Elliott made a try-scoring Aviva Premiership debut on the wing against Sale Sharks in 2011. He’s since gone on to make over 100 appearances for Northampton, featuring strongly in Saints’ double winning season, but his career has been somewhat marred by injuries in recent years.